Welcome to North Shore! We have excellent facilities and we're happy to have you visit. 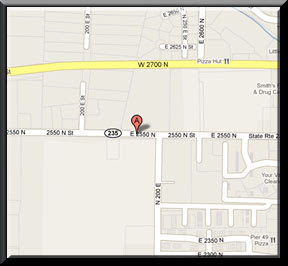 Feel free to browse through photos of our facility (below) and enter your address to get directions to our facility. If you would like driving directions to our facility, please fill out the form below and another window with directions will open. You may need to de-activate your popup blocker temporarily.